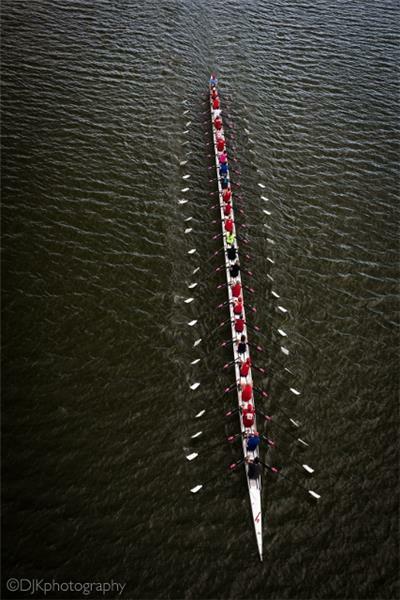 The Stämpfli Express is the world’s largest rowing boat at 144 feet, 926 pounds, and can hold 24 rowers and a coxswain. It is made up of three, eight-person shells bolted together to form one rowing shell. Originating from Switzerland in 2001, it will have traveled to several U.S. regatta’s including the Head of the Charles (Boston) and the Head of the Schuylkill (Philadelphia) before making its appearance in Chattanooga. The Head of the Hooch, the second largest rowing regatta in the nation, will be held in Chattanooga Nov. 7-8. Attendance is expected to be more than 16,000 with an estimated economic impact of $5,618,000. 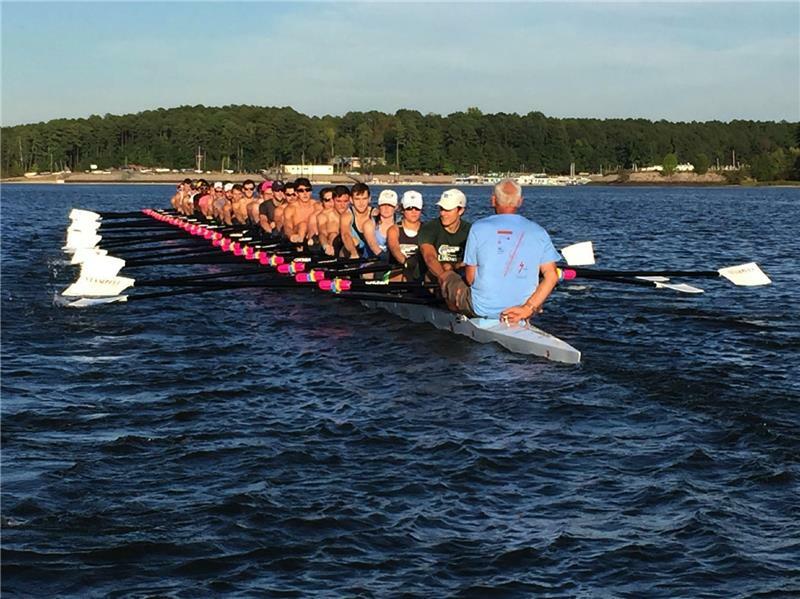 On Nov. 5 and 6, rides are open to rowing crews, corporate teams or anybody who wants to get a taste of rowing. These Thursday and Friday rides do not require any experience. Cost is $25 per seat. On Nov. 7 and 8, rides are open to experienced rowers only because they will be rowing around the Hooch competitors. Cost is $50 per seat. Proceeds from ticket sales will be donated to the local Chattanooga rowing initiative and the National Rowing Foundation. Registration is available online at www.regattacentral.com/regatta/index.jsp?job_id=4437. “The Stampfli made its debut in the U.S. on Jordan Lake. The rowers and the community had a blast. 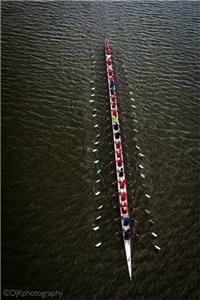 We hope that the Stämpfli Express will encourage people to take a look at rowing and rowing clubs in their community. An outing in the Stampfli Express is the first step,” said William Esterhuizen, Head of the Hooch committee member and key initiator for the USA tour of the Stampfli.